How to link your GitHub account with your FundRequest profile? A. 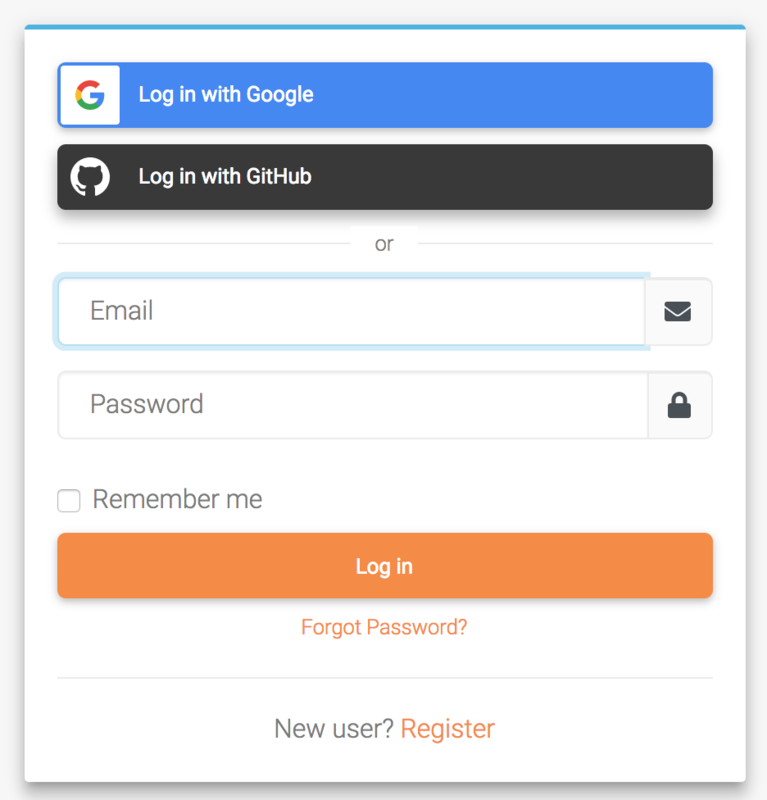 Sign in to FundRequest using your GitHub account. B. Link your GitHub via your profile page. Go to profile and connect with GitHub. You can verify whether you have successfully linked your GitHub account in your profile.